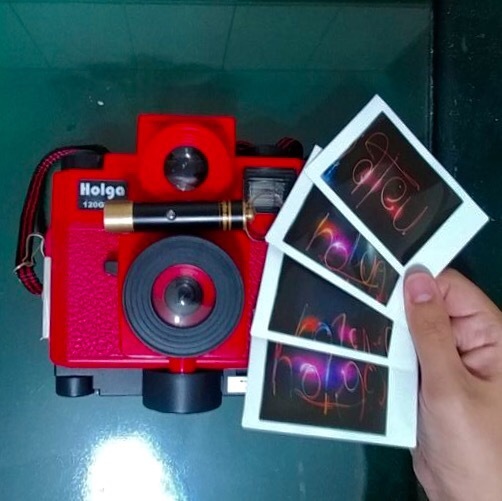 This week is Holga Week, and in tribute to the iconic ‘toy’ street camera, we have dedicated this week’s entry to our experiences with the Holga camera! 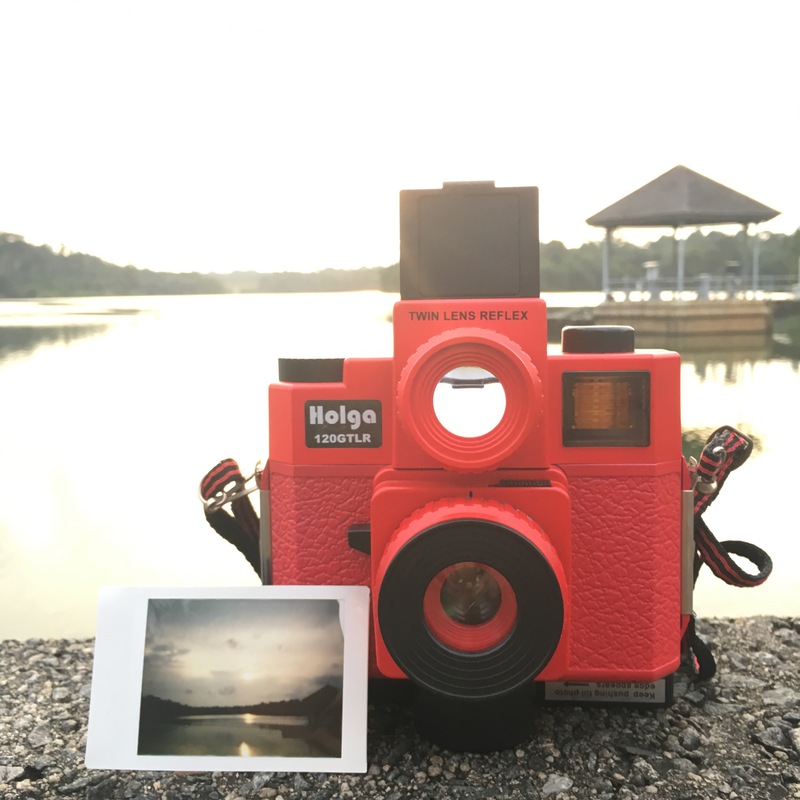 Previously, we shared about Holga’s history and encounter with the Holga 120 GCFN; this time, we used the specially-developed instant film back for the Holga camera! The Holga camera used to capture shots for Holga Week 2017 is the Holga 120GTLR! This model allows the user to look downwards through a separate viewfinder (as a homage to older twin-lens reflex cameras), but retains the unique noisy vignetting that the Holga camera is well known for. Interestingly, the “viewfinder” does not actually focus the lens which exposes the image. However, the viewfinder turned out to be pretty useful as it helped us to compose our image! 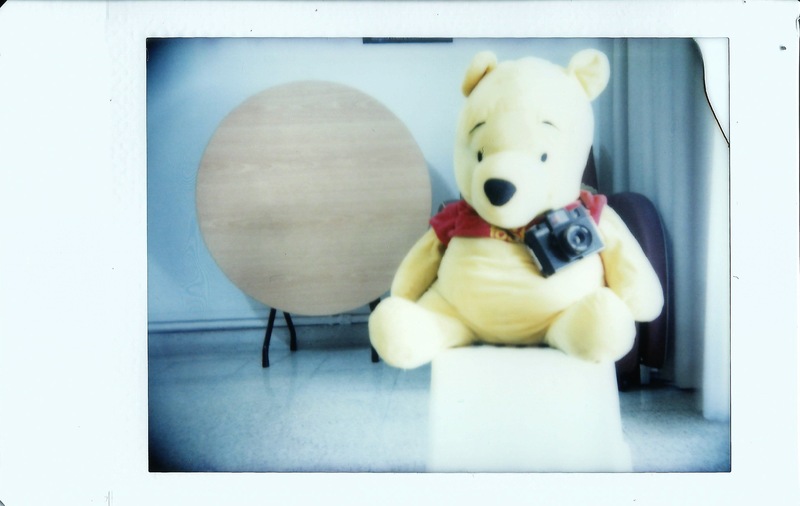 Having our Winnie the Pooh toy as a Holga mascot (and a constant subject for us to focus on). The instant back is not the most sturdy or compliant (given that we had to manually wind the film out), and the instax film was stuck in the rollers several time. Another observation about the Holga GTLR120 is the composition; since the viewing lens is above the capturing lens, we have had to take that into account when taking photos! The Holga camera has usually fixed settings for aperture and shutter speed. In this case, the aperture range is f/8 to f/11, and there are only three shutter speeds available: bulb mode, 1/100s and 1/125s. This explains the overexposed shot above. 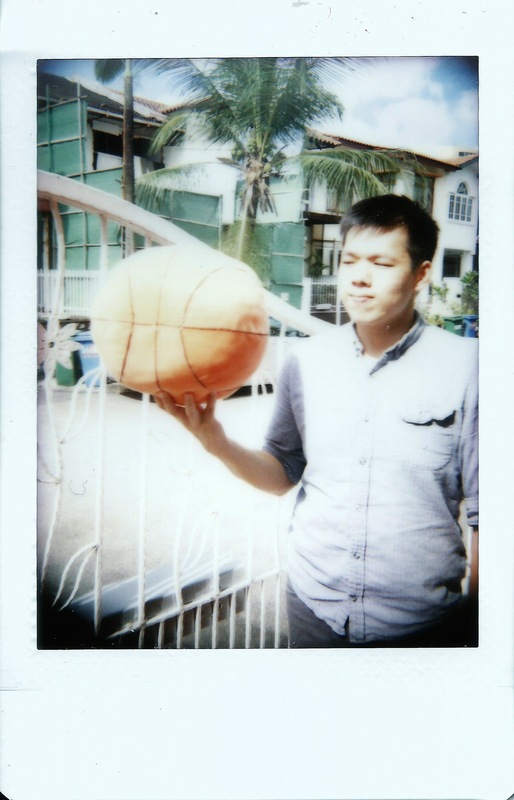 Vignetting was spotted; this could be due to the instant film not being perfectly aligned with the exposed frame (inside the camera) or because the instant film back itself is not calibrated perfectly. 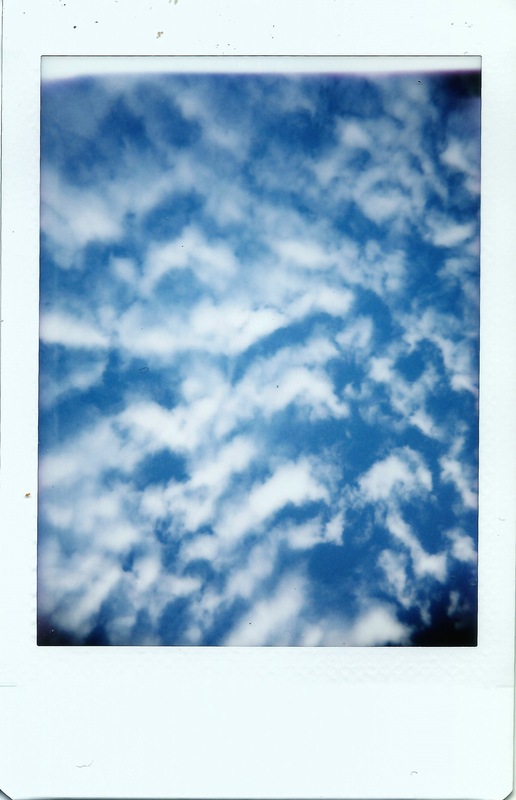 Regardless, this is the nature of Holga that many photographers have come to embrace. 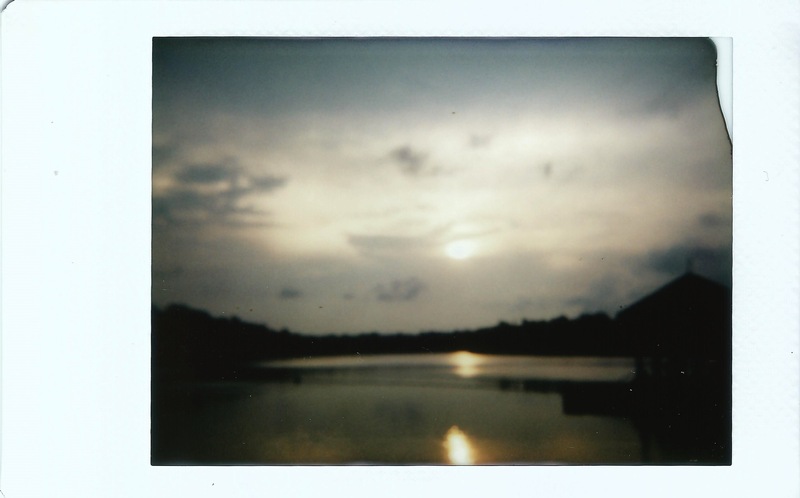 We had a fun evening chasing the sunset at Lower Peirce Reservoir! Check out our favourite shots in a future (but soon) entry! The Holga 120GTLR comes with an adapter lens to be used with instant film back; this is necessary because the focal length changes with the instant film back (compared to using the 120 film). Therefore, without the adapter lens, the photo becomes unfocused (as above). We decided to exercise our creative muscles, and took a double exposure of ourselves with different coloured flashes! Day 6 called for a spot of light painting, with the Lomography light painting torch! 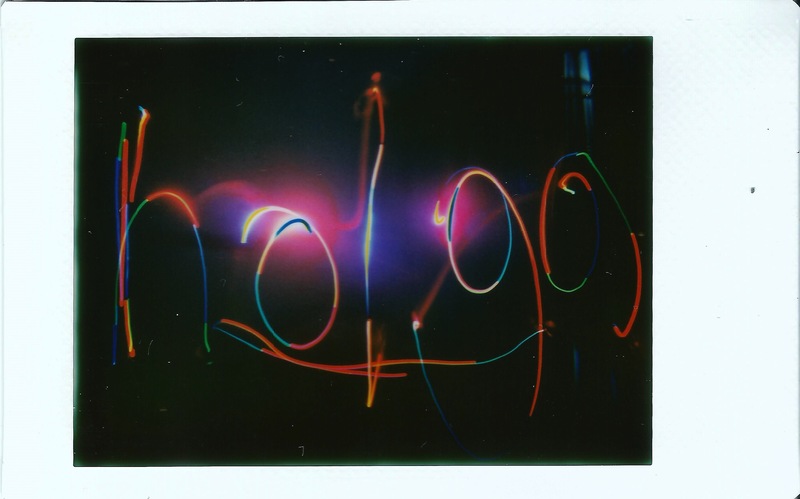 Owing to our novice skills in light painting, we attempted to spell the word holga several times! In the absence of a tripod, sturdy hands on a flat surface was necessary, but the slight shakiness is somewhat visible in the disjointed letters. Still, a decent effort we have to say! 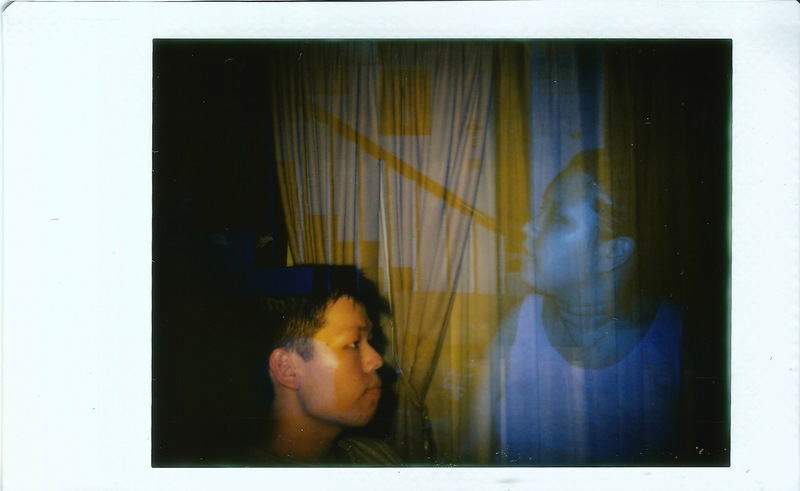 On the last day of Holga Week, we are featuring a shot which turned out completely different from what we intended! It was clear that there was some form of light leak, which gave out a rainbow-ish streak of colours upon development! We enjoyed using the Holga camera, bearing in mind its limitations, and tried to exercise our creativity as much as possible! We do recommend bringing a camera around wherever one goes, for there just might be a shot waiting to be captured!